Workers’ Compensation Services in Sterling Heights, MI - The Law Offices of Charters, Tyler, Zack & Shearer, P. C.
Have you had an accident at work that wasn’t your fault? 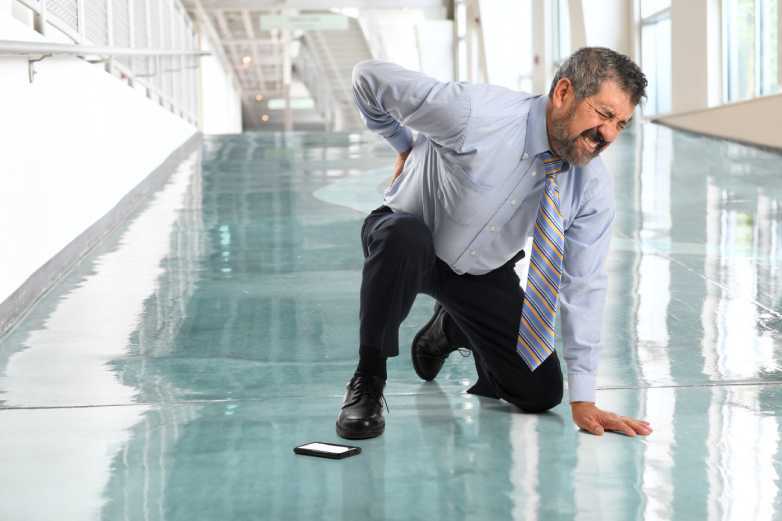 Have you experienced a workplace injury? If so, you could be eligible for Workers’ Compensation. Historically, Workers’ Compensation was given to all who required it. However, over time the laws have become more difficult to navigate through, and compensation is harder to receive. 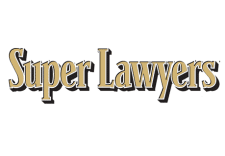 The Law Offices of Charters, Tyler, Zack & Shearer, P.C. offer Workers’ Compensation Services to assist you in getting what you deserve. When you seek advice from us, you will be listened to, respected and helped at every step of the way. We want to ensure you receive all the benefits you are entitled to by law. You don’t need to be concerned about us contacting your employer or insurance company, either. With an experienced attorney assigned to your case, you will be advised on how to protect your rights. When you experience an injury at work, it can be an incredibly stressful time. 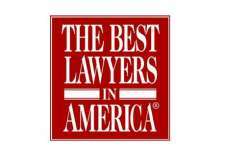 The Law Offices of Charters, Tyler, Zack & Shearer, P.C. understand this, and seek to help you in acquiring the benefits you deserve. Not only do we establish how much your weekly benefit rate should be and ensure you are paid the correct amount of Workers’ Compensation, but we also obtain reimbursement including mileage to and from medical appointments, transport services, and a doctor to appear at the employers’ medical evaluation, among many other services. We are here for you when you need us most. Most importantly, there is no fee unless we recover your benefits for you. We are working for you. Claiming Workers’ Compensation can become a very complicated process. 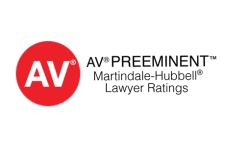 With professionals by your side offering Workers’ Compensation Services you can rest assured you will be treated with respect, as we work to claim what is rightfully yours.